SCI-SS-ORS. She has the chant, the moves, and the claps down. My 7-year-old has successfully mastered the spelling of a word as complicated as scissors simply by turning it into a cheer. Merely memorizing spelling words is dreadfully boring to most children. When you can transform the exercise into an interactive game, it becomes exponentially more exciting for little minds! Coming up with cheers for difficult words was a really great way for my little K to master some of the more difficult words. But when it came time to say the word, repeat the letters in the word, write it 5 times, then repeat the word again… while effective, not exciting. 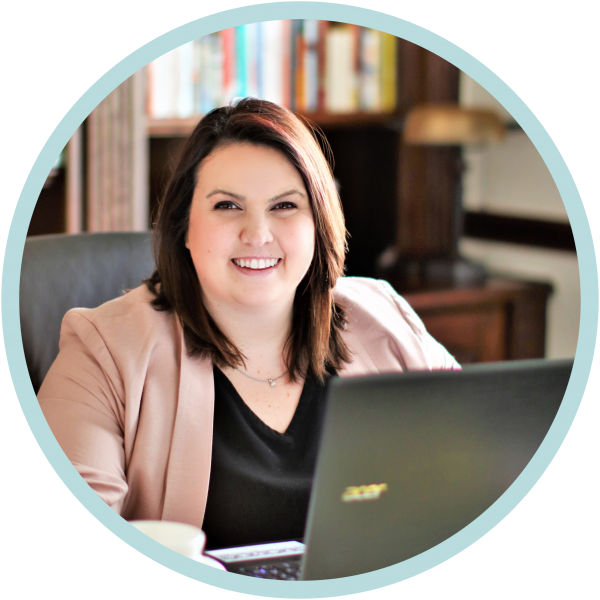 She needed a more interactive, exciting method for memorizing and practicing multiple words at once. Growing up, we played with cootie catchers all. the. time. 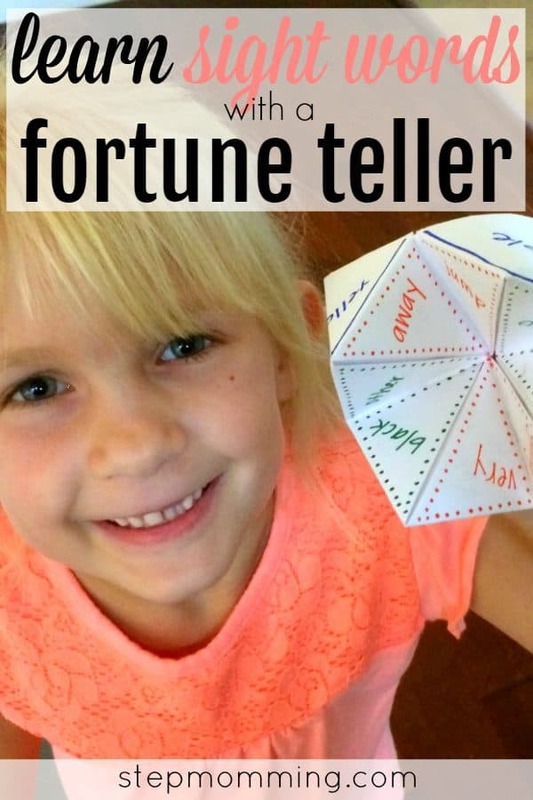 Back then, we called them fortune tellers and could predict who we’d marry, how many kids we’d have, and what kind of home we’d live in (We were also really into the M*A*S*H game) just by opening and closing our fortune tellers a designated number of times. Apparently the kids these days are calling them cootie catchers now, but they’re still all the rage. So we’re going to use them to teach our kiddos how to learn their sight words! 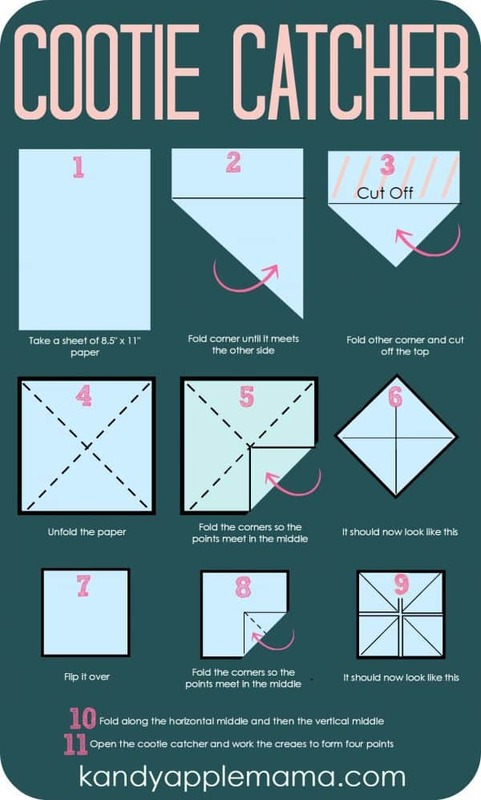 Step 1: Cut the paper into a square & fold it into a cootie catcher. Instructions are shown below! Step 2: On the outside of the cootie catcher, write 4 of the longest sight words your child is practicing. Step 3: Flip the cootie catcher over, and write eight more sight words, 1 on each of the sections. Step 4: Open each flap and write an encouraging, congratulatory, or silly phrase in each section. We chose things like “Way to go!”, “You’re a sight word MASTER!”, and “Fancy seeing you here…”. Fold it all back up and then you’re done! My little one and I each made a sight word cootie catcher so we could play back and forth. 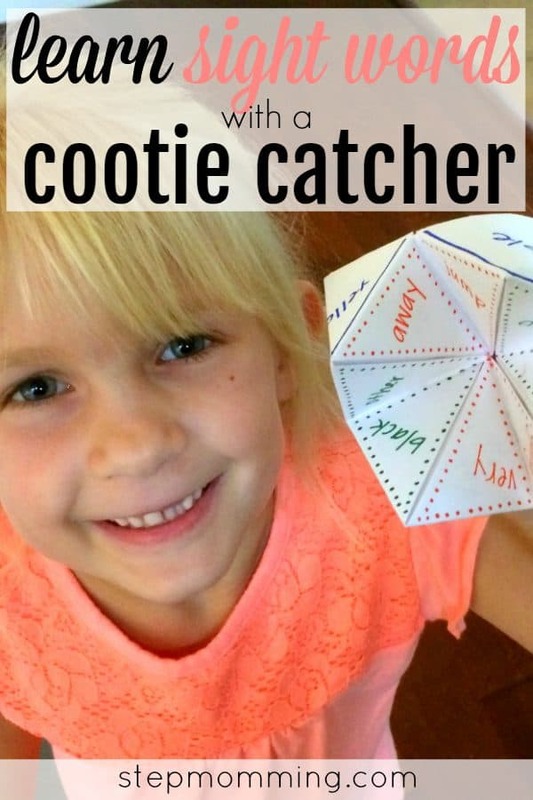 Ask your child to pick a word from the outside of the cootie catcher. For each letter of the chosen word, open the cootie catcher the opposite direction. When the word is done being spelled, ask your child to pick a new word from the inside selections. Spell this word out, opening the cootie catcher opposite directions for each letter. When the word is done being spelled, ask your child to pick a final word. Open the flap for that word and read the phrase written below! Now, switch roles & let your child take the lead! He’ll probably need to look at the cootie catcher to spell the word correctly as he opens it back and forth, but that’s totally okay! It means he’s really learning the spelling of the words. 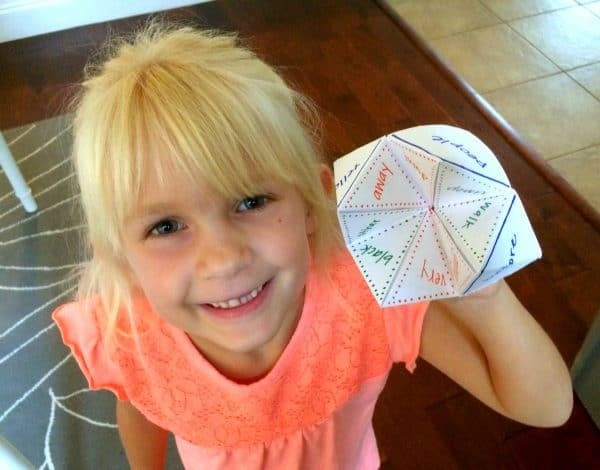 If you and your littles have mastered all of the words in your current cootie catcher and still have more to practice, there’s definitely no rule that says you can’t make more than one! It is critical as parents that we raise brilliant children prepared for successful futures. It’s a tall order – I completely get that. But it’s reality whether we like it or not. When you go on an outing of any sort this summer, make a cootie catcher with words from your day. 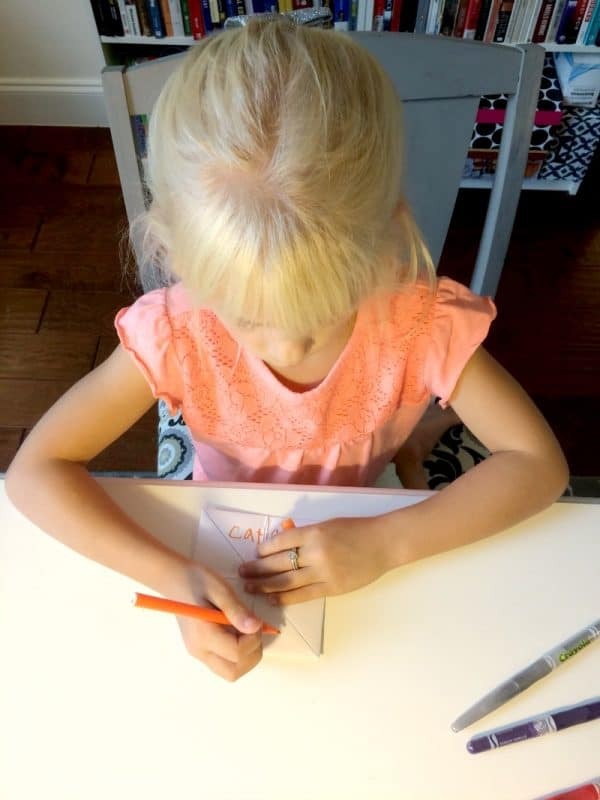 You don’t need a list of sight words from a teacher to help your child learn to spell! 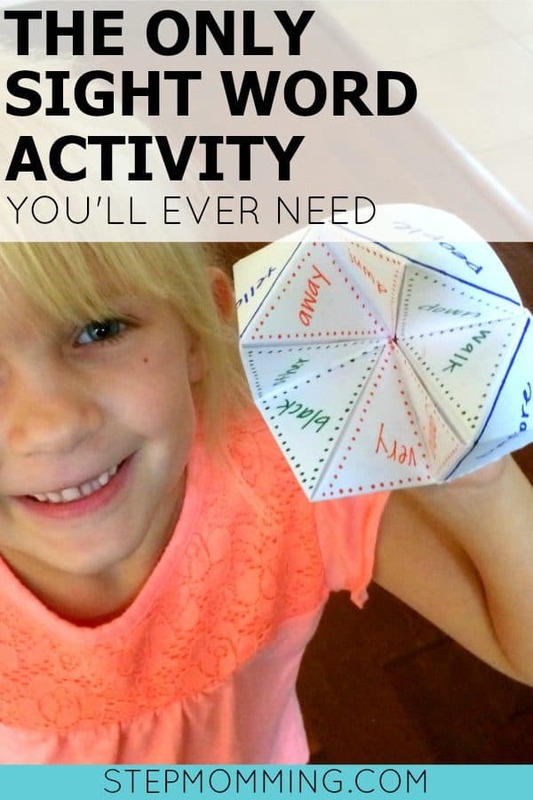 I’m so excited to hear what your little ones think about this exercise! Don’t be afraid to comment below! Hearing from other Mamas is one of my favorite things in the world. Cootie Catcher is a nice idea. Best thing is that it requires absolutely nothing special – just paper. We will surely try it out with our kid.